Maschinenfabrik Gustav Eirich is a leading German supplier of industrial material processing solutions. 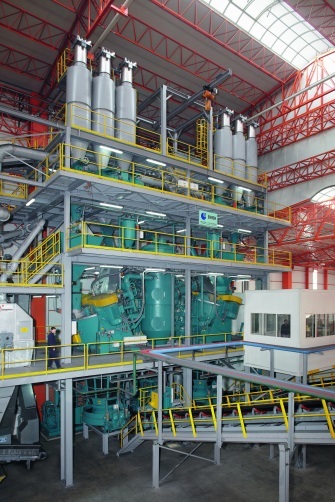 Machinery, systems and process technology for mixing and fine grinding make up the company’s core portfolio. Established in 1863, the family-owned enterprise has developed over the years into a group of 11 companies on 5 continents. EIRICH has been working with the foundry industry since 1925. 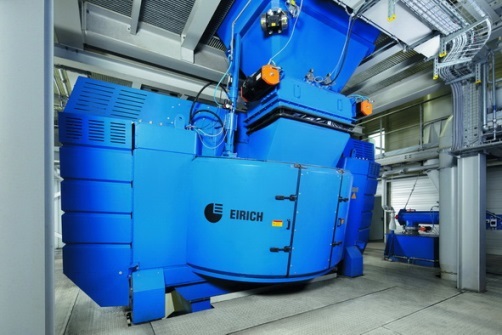 EIRICH has pioneered developments in many areas of molding sand preparation, e.g. the molding sand mixer without a muller, in-process molding sand quality control, tower-type processing systems, mixing and cooling under vacuum, and many more besides. Today EIRICH leads the world in molding sand processing technology. The product line includes not only machinery and systems but also a full range of services covering everything from consulting to start-up. We are always close at hand with our know-how accumulated from countless projects worldwide.